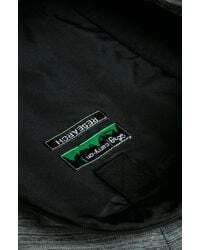 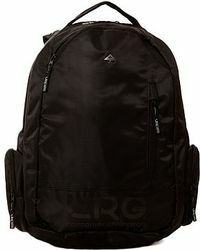 LRG (or Lifted Research Group) is a cool, cutting-edge skate and streetwear brand first launched in California in 1999. 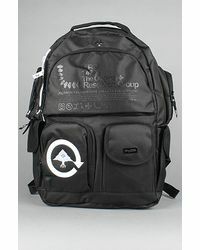 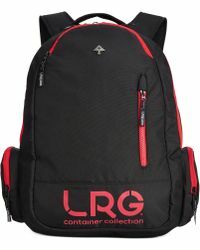 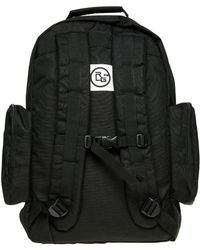 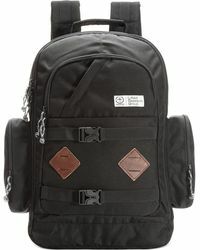 It is renowned for its dedication to creativity and cultural awareness, showcasing its progressive message across must-have men's LRG backpacks, hats, accessories and apparel. 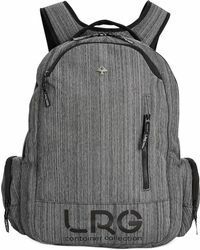 Today, men's LRG backpacks are the ultimate statement pieces to style up your off-duty look. 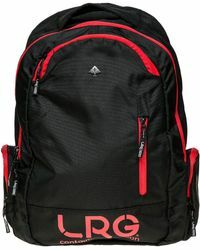 Look out for camo print, bold colors and the brand's signature tree logo 'ideal for toting all your essentials whatever the occasion.